This morning I woke up to the news that my grandmother, Audrey Alleyne (she went by Alleyne) passed away last night. It’s sad news but I wasn’t too surprised. 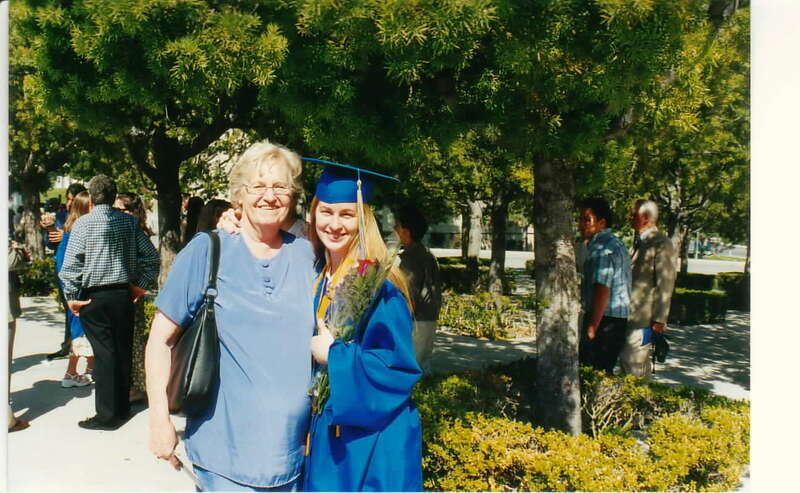 Her health has been declining for many years as she battled with dementia. At my high school graduation in 2003. I prefer not to remember her how she was at the end. 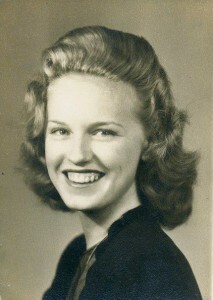 I want to remember her as she was when I was a child: always full of laughter, generous and fun. Dementia took that away from her and made her confused and scared. My only regret is that I didn’t learn to crochet from her when she still remembered how. I still have one of her crocheted blankets. Hug your loved ones tight tonight! I am so very sorry Erin! Death is such a brutal concept to grasp, understand and to live with. Take very good care of yourself and be as well as possible! Lots of love!